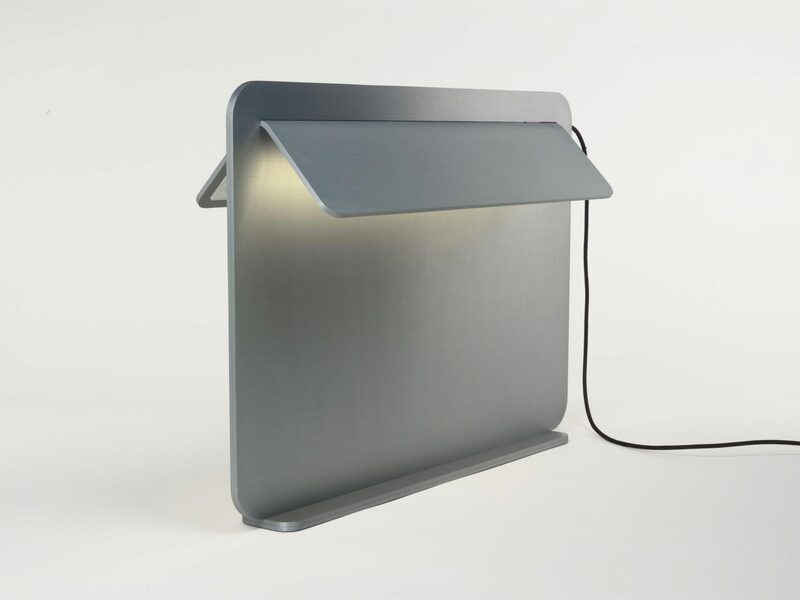 Screen is a lamp made of 3 simple aluminum sheets screwed together. 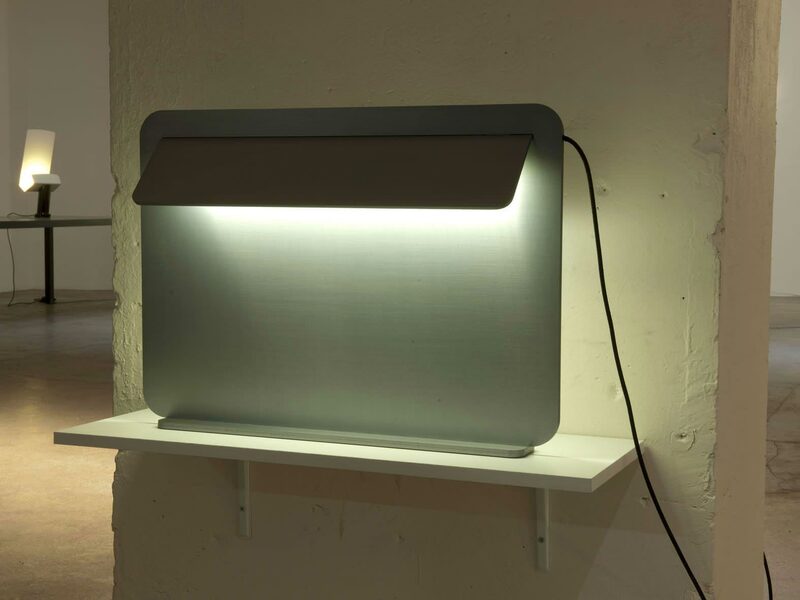 The central sheet reflect the LED light coming from the bended “V” sheet and serves also to separate the table surface, to divide the working space. 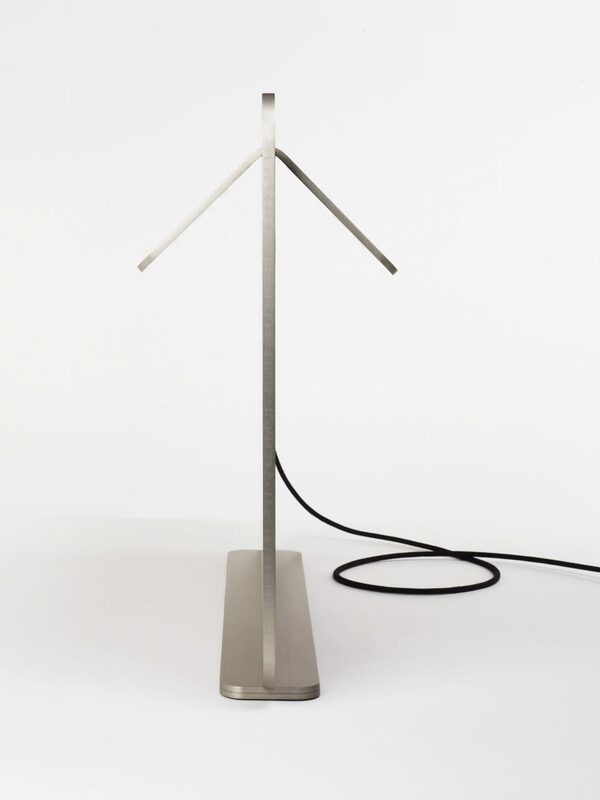 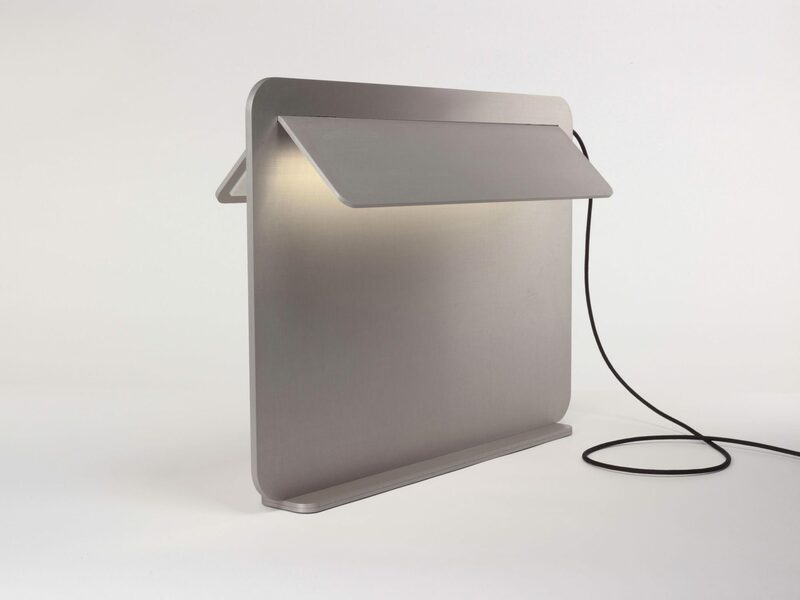 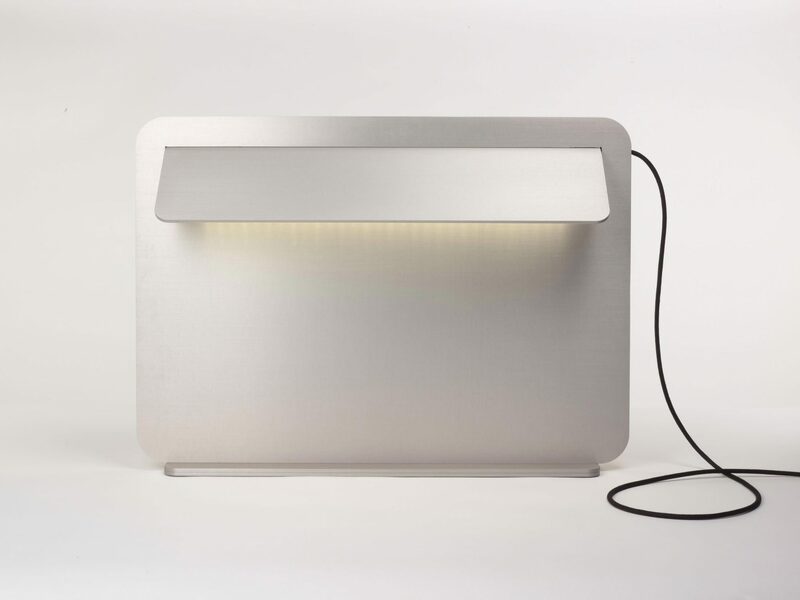 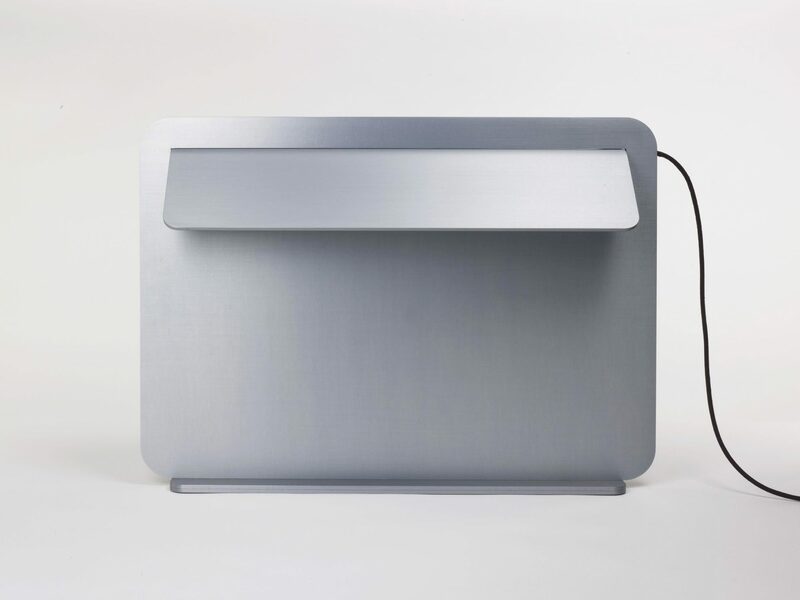 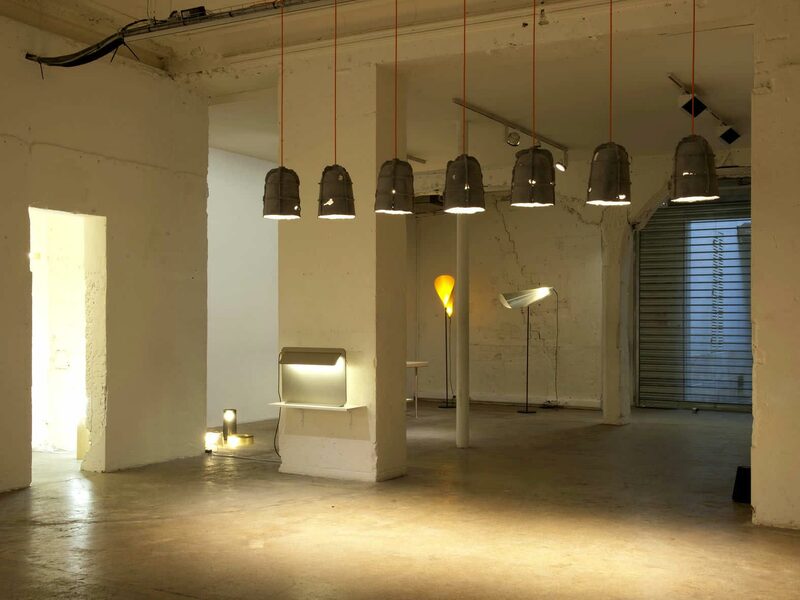 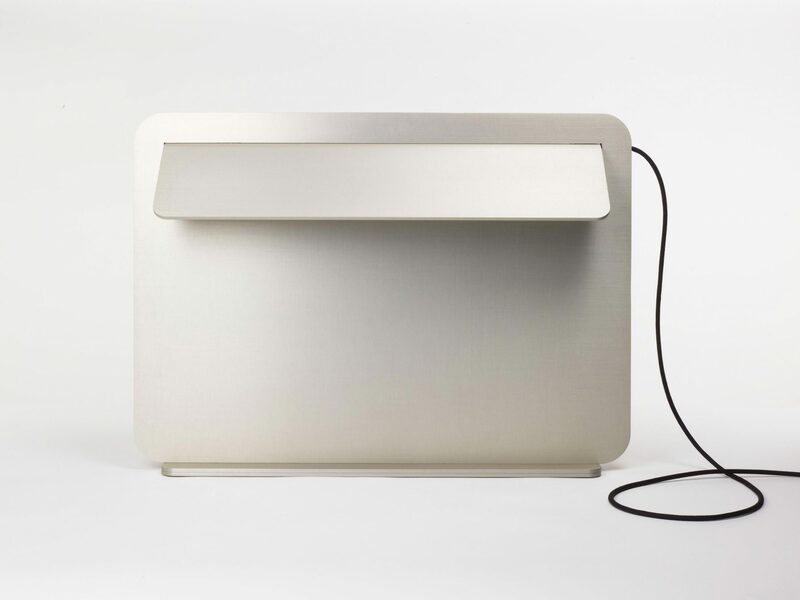 This lamp was exhibited with Ecal in Gallery Kreo in Paris in January 2011.